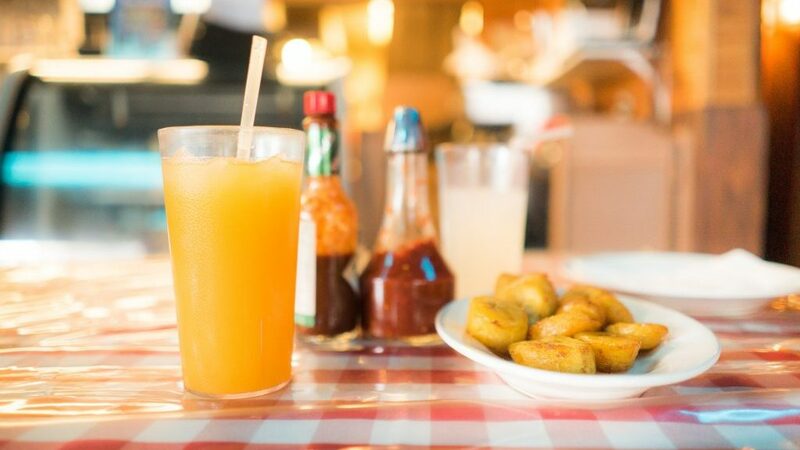 This week, offMetro NY is teaming up with Blood, Sweat and Cheers and Gothamist on a contest giveaway to celebrate New York, travel, and biking, three things that oM can’t imagine life without—and we bet you can’t either. offMetro.com has invited Schwinn and the Montauk Yacht Club to give two lucky readers some fabulous fall prizes. Visit bloodsweatandcheers.com to find out more and enter to win. 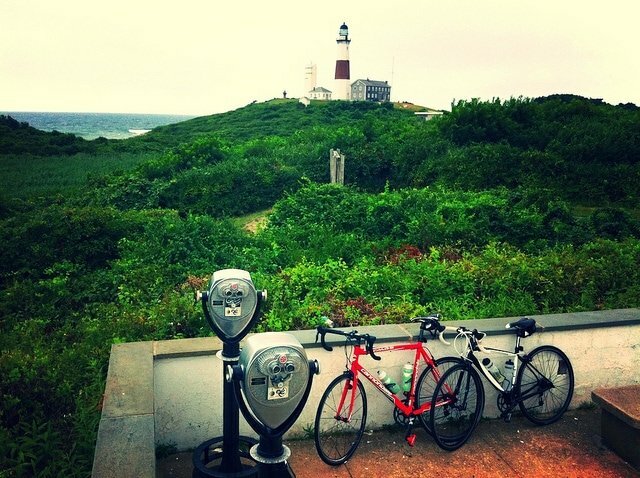 Note: Whether you win a Schwinn or a getaway to MYC or nothing at all, here are some of our favorite bike rides on Montauk and five fun two-wheeled trips throughout Long Island. May the oM be with you.